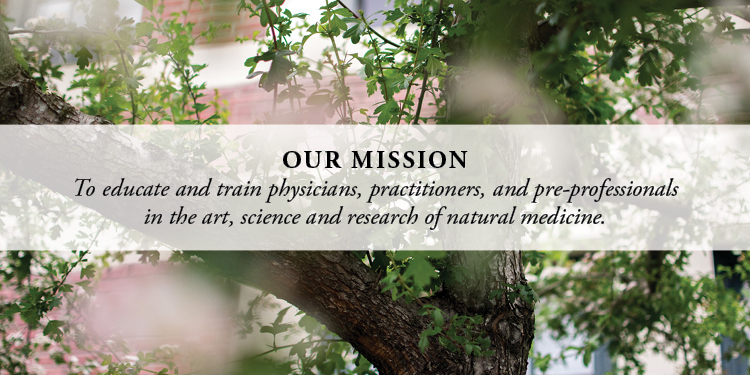 National University of Natural Medicine’s mission is to educate and train physicians, practitioners and pre-professionals in the art, science and research of natural medicine. 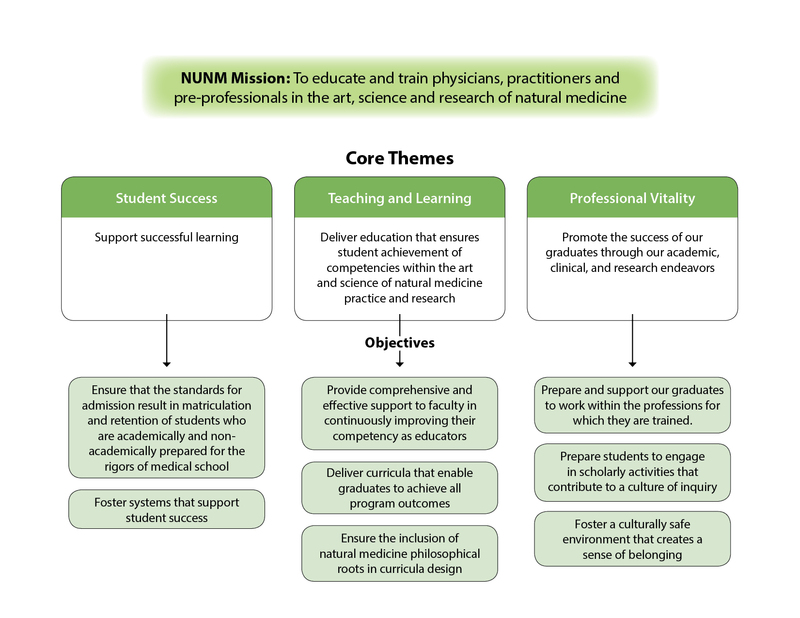 Our Vision: NUNM is the known leader in natural medicine education, research and patient care. Core Values: Excellence, Respect, Integrity, Equity, Creativity, Innovation, and Environmental Stewardship. Our purpose is to promote and exemplify health, sustainable living, and self-healing through education, research and service. The image below provides an overview of the core themes for our strategic plan (Framework for Action III, 2017-2022) and supporting objectives. 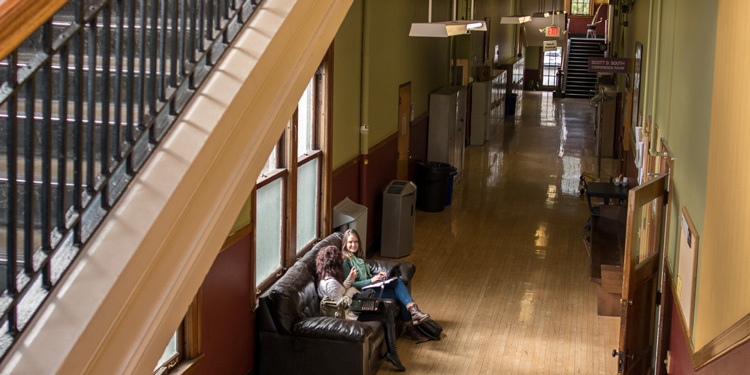 At NUNM, our students are at the core of everything we do. We have built advanced medical education programs in natural medicine, classical Chinese medicine, and related health sciences disciplines, aiding in the growth of natural and integrative medicine in North America. Our graduates are spreading across the globe to deliver natural medicine services and leadership, and NUNM will continue to compel the health industry to focus on prevention and a patient-centered system.